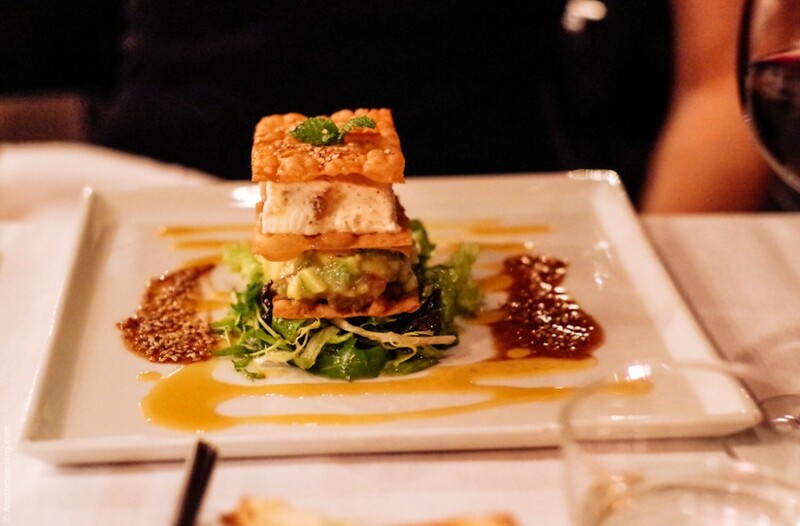 Do you want to try exquisite food and treat yourself with a nice diner on a wonderful evening? 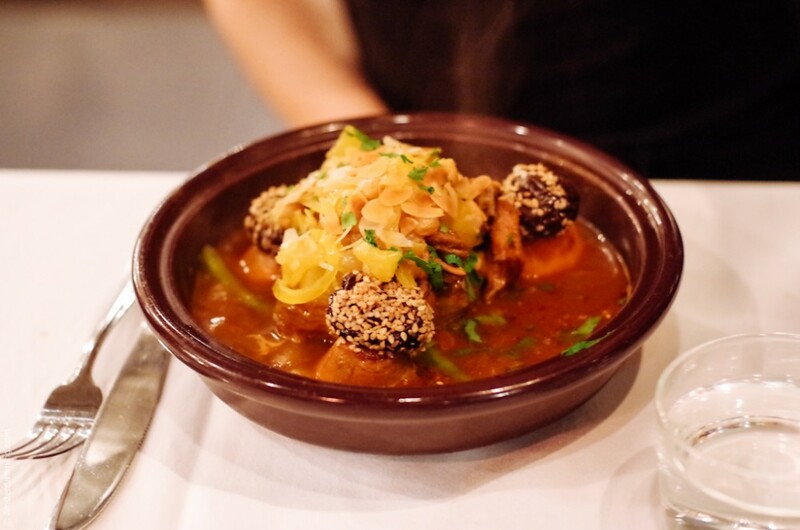 Then I recommend you the restaurant Mamouche, located in the area of the Pijp, Amsterdam. 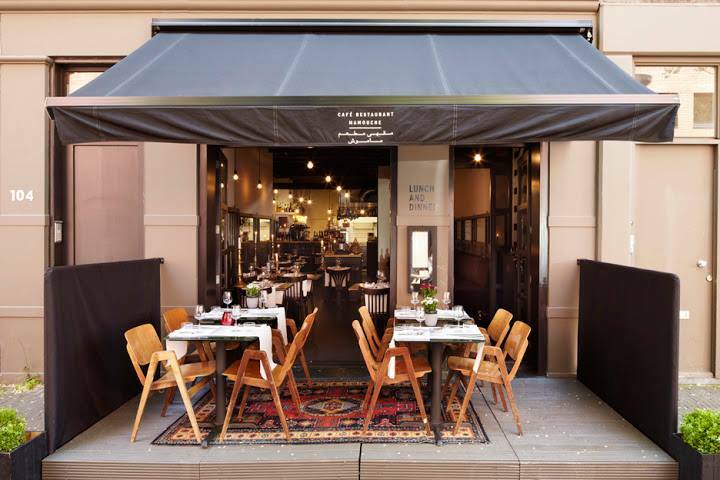 Mamouche means “my sweetheart” and is a classy, romantic restaurant with a modern European and Moroccan inspired decor. 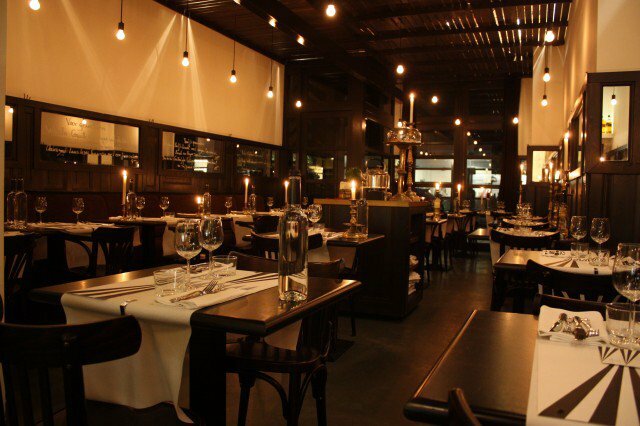 High candles on the table and a great atmosphere. 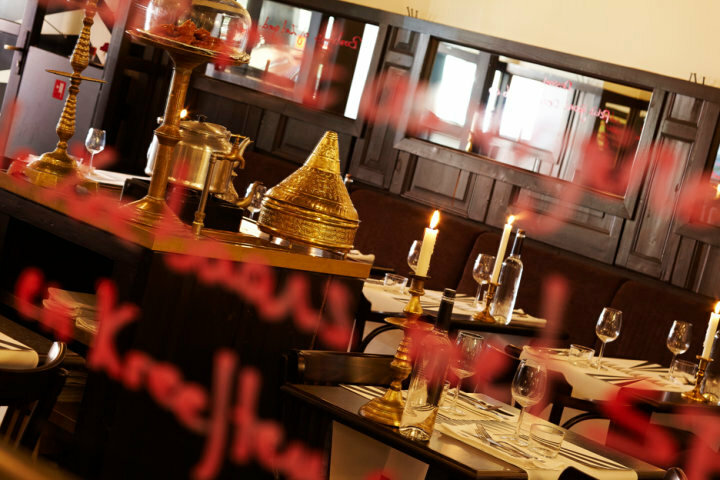 The lovely menu with delicious dishes are a combination of the North African and West European cuisine, the Moroccan kitchen. They really have an eye for the fine details. 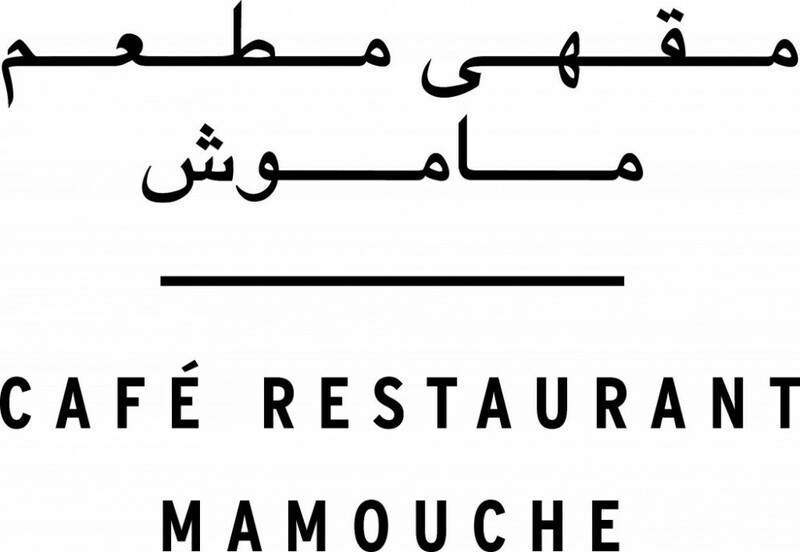 So an excellent evening with delicious food and great people is guaranteed at Mamouche, my sweetheart!